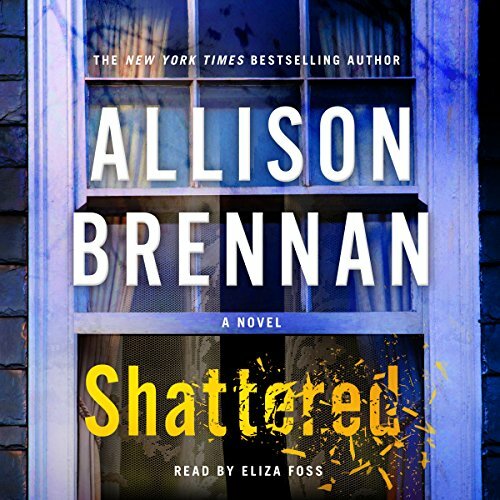 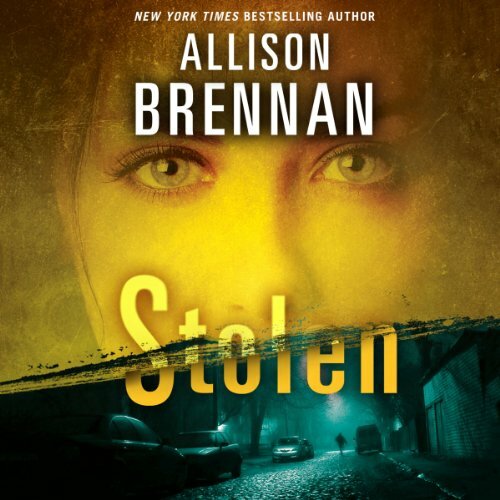 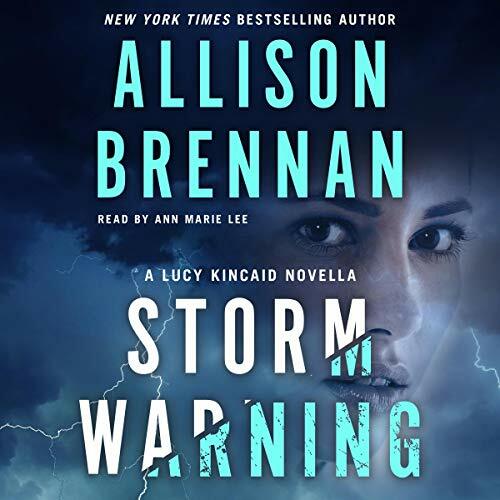 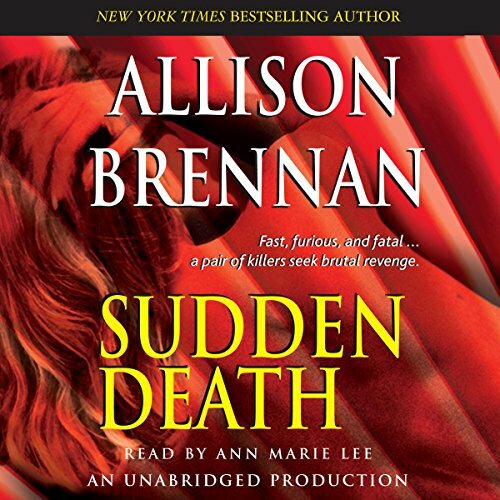 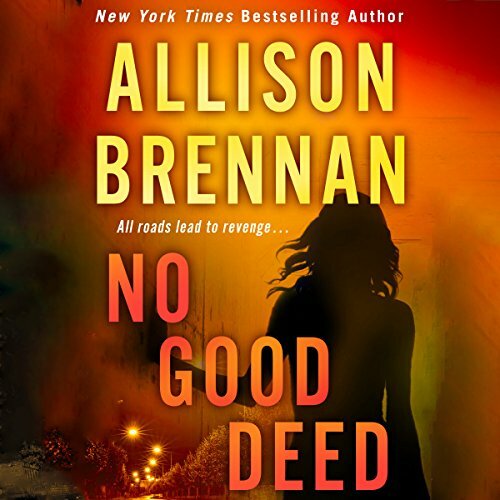 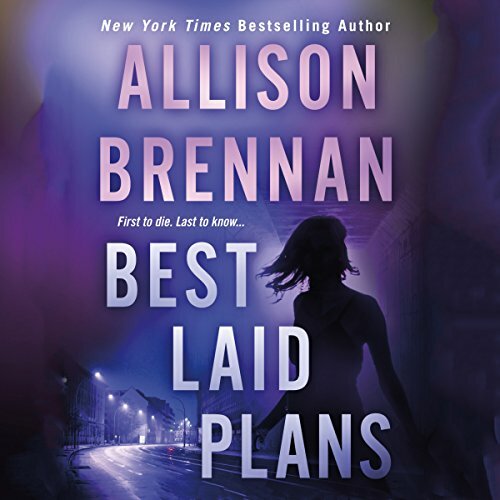 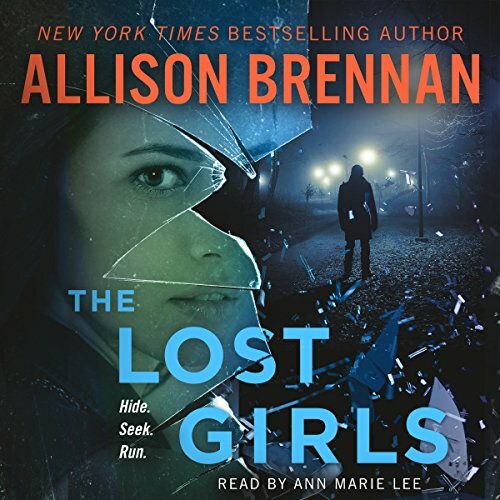 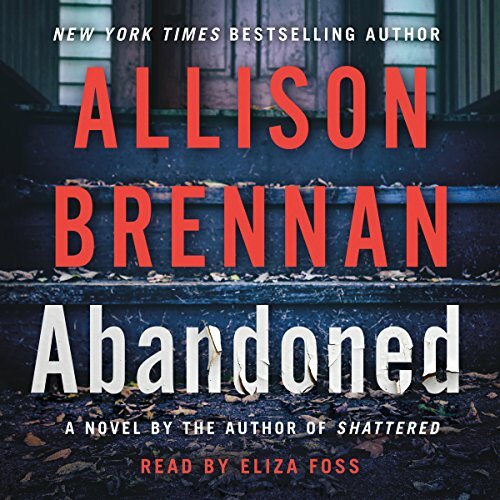 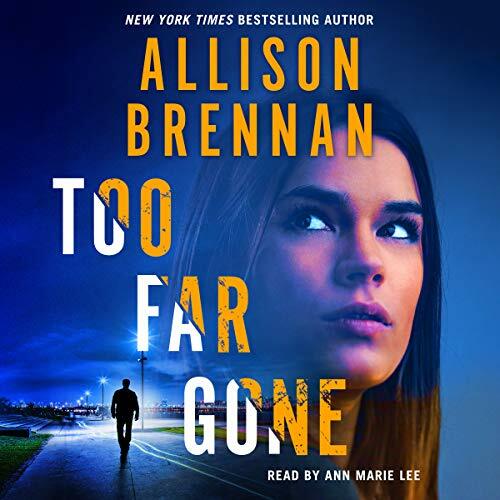 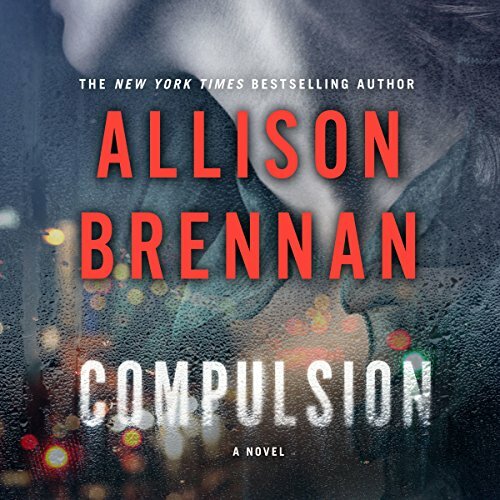 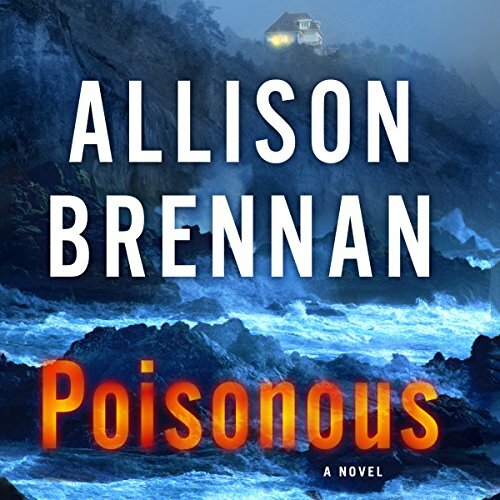 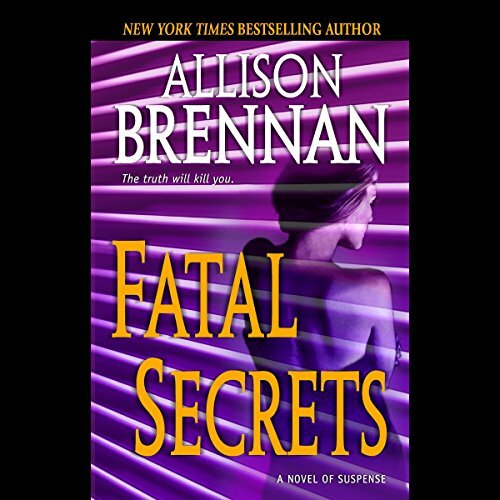 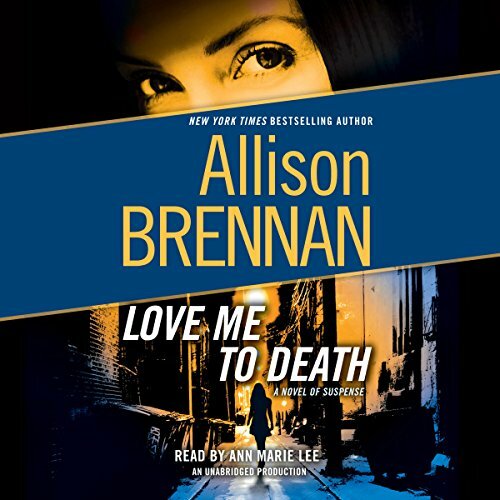 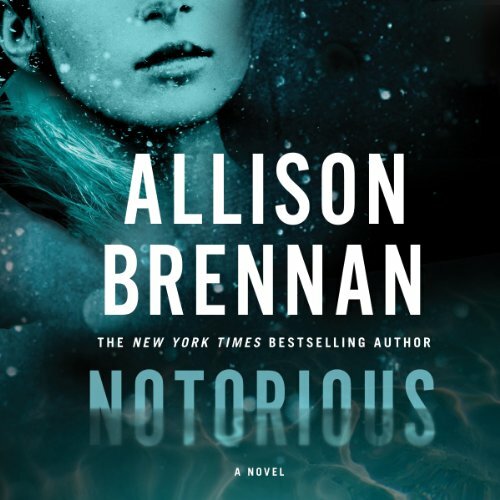 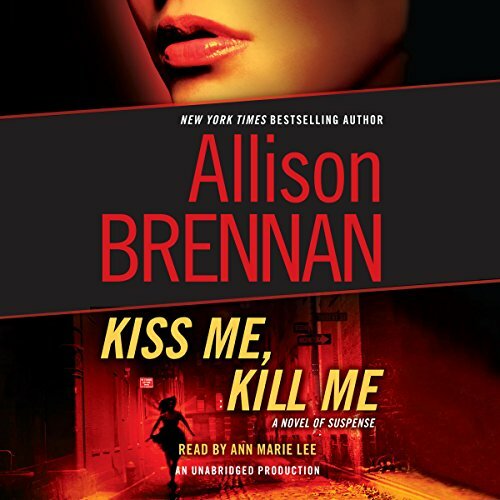 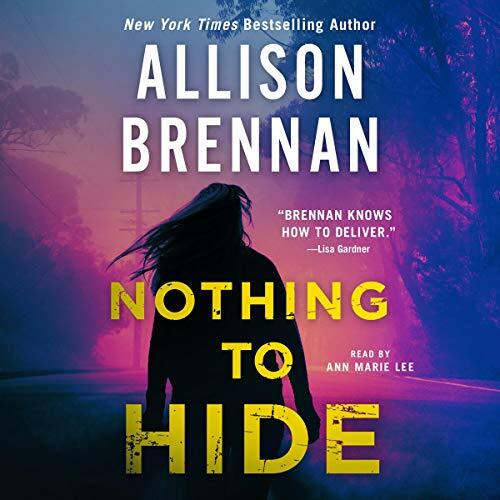 Showing results by author "Allison Brennan"
When a top lieutenant in a notorious ring of human traffickers agrees to turn state's evidence, Immigration and Customs Enforcement senior agent Sonia Knight believes she'll finally take down the illegal operation's devilish mastermind, Xavier Jones. 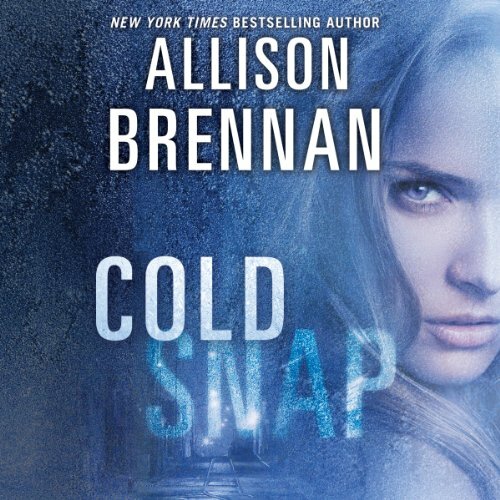 But when an FBI sting on Jones' criminal enterprise collides with an ICE stakeout, Sonia is enraged: Her informant's life and her evidence are in grave jeopardy. 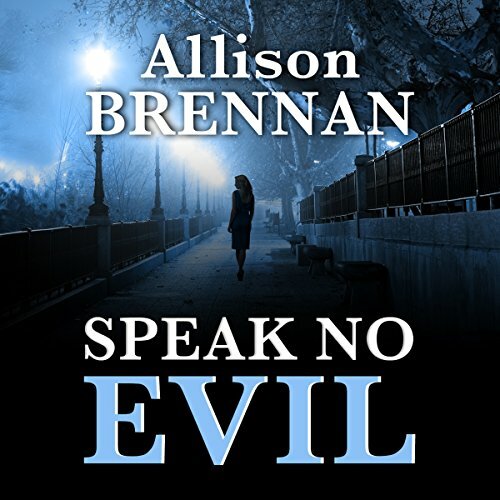 BOOK PROBABLY BETTER READ; REVIEWS WRONG. 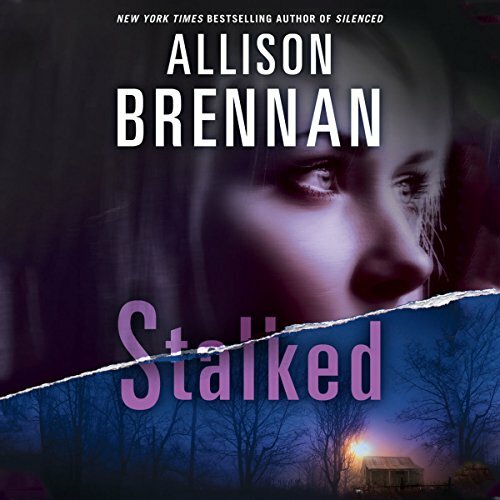 Allison Brennan does it again! 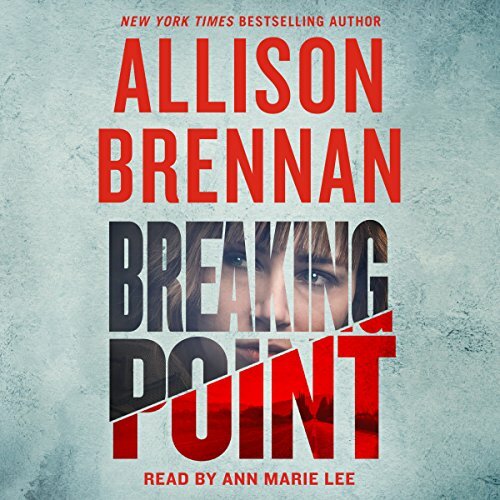 Painstakingly obtuse.We almost gave up the finish.